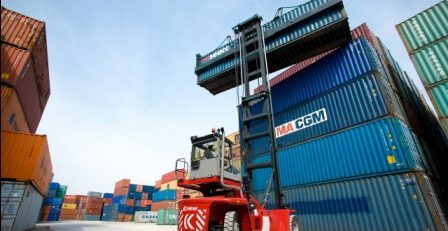 Global demand for materials handling products is forecast to rise 6.5% annually until 2014 to approach USD113 billion. 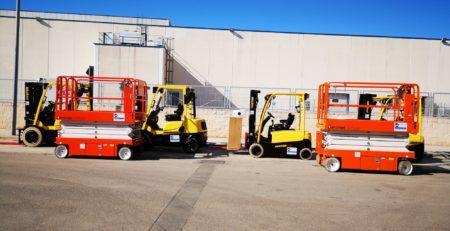 According to World Material Handling Products by US-based The Freedonia Group Inc, demand for materials handling products will benefit from a recovery in the US market, which faced dismal levels in 2009. The US is predicted to be among the world’s fastest growing markets in the next few years. Growth in demand from the Asia Pacific region is also expected to outpace the global average. India and China will show the strongest growth among the national markets. 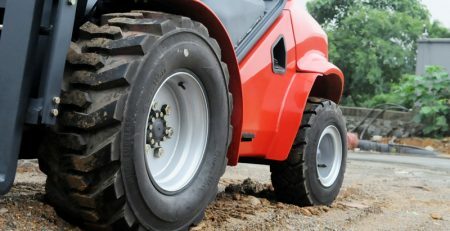 Despite a modest outlook in the shorter term, US materials handling products demand is expected to rise 8.2% annually by 2014. Gains will result from recovery in manufacturing output, which plummeted in 2009 due to the economic recession. Advances will benefit from turnarounds in key markets like the motor vehicle industry, where production is expected to nearly double by 2014. 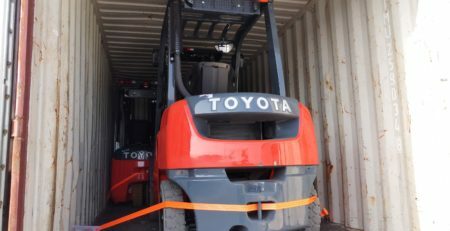 Currently, the largest national materials handling industries are those of the US, China, Germany and Japan. Germany is the leading net exporter due to its strong manufacturing tradition and its proximity to key markets in Europe. Meanwhile, favourable exchange rates in addition to inexpensive labour have aided China to become the leading supplier it is today. 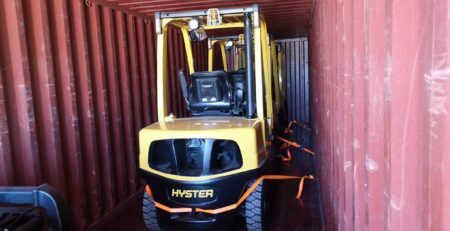 It exports materials handling products to the US, Western Europe and Asia. 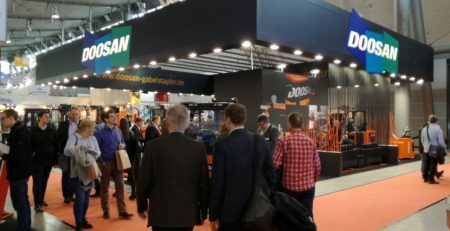 While demand for forklifts, conveyors, hoists and cranes will benefit from recovery in developed countries, especially the US, advanced or automated materials handling products like robots, automated guided vehicles and software are expected to post the best gains. 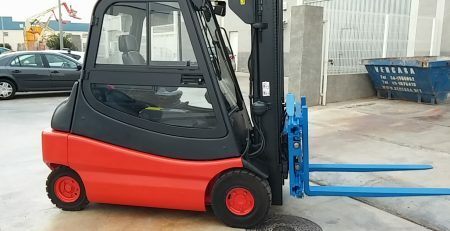 The Freedonia study analyses world supply of and demand for conventional and advanced materials handling systems and equipment. 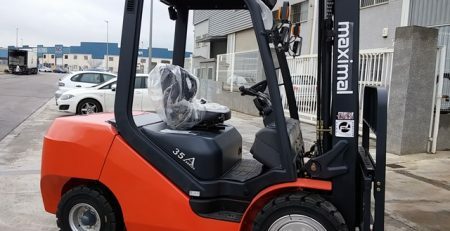 Conventional equipment includes forklifts and other industrial trucks and lifts; unit and bulk handling conveyors; hoists, cranes and monorails; and associated parts and attachments. Advanced systems cover automated storage and retrieval systems; automated guided vehicles, automated conveyor systems, material handling robots, electrified monorails, parts and attachments for automated equipment; and unbundled material handling software. Excluded from the study are aerial work platforms, construction-type cranes and equipment maintenance services. The 445-page study is available for USD6,100 from The Freedonia Group Inc. For more information, go to www.freedoniagroup.com. Founded in 1985, Freedonia of Cleveland, Ohio, publishes over 125 studies annually covering areas like building materials, chemicals, healthcare, packaging and other industries.